The actor Kataoka Nizaemon VIII's haimyô was Roen and, although he never officially held the name of Kataoka Roen I, he was considered as the founder of this line. The actor Kataoka Gatô II's haimyô was Roen and, although he never officially held the name of Kataoka Roen II, he was considered as the second actor of this line. The actor Kataoka Nizaemon X's haimyô was Roen and, although he never officially held the name of Kataoka Roen III, he was considered as the third actor of the line. The actor Kataoka Nizaemon XII's haimyô was Roen and, although he never officially held the name of Kataoka Roen IV, he was considered as the fourth actor of the line. 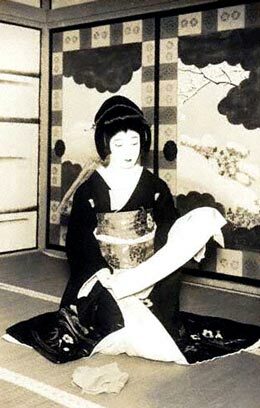 Kataoka Gadô V held the name of Kataoka Roen V from June 1934 to June 1955. Kataoka Roen VI held this name from October 1959 to December 2011.